As the fourth installment of the study titled, “The Legal Enactments: Simplifications and Streamlining”, Law Commission of India has recommended the repeal of 30 more laws. 54 laws were studied for this report and 30 of them were recommended for complete repeal. This report also is the first being submitted to new law minister D.V. Sadananda Gowda. 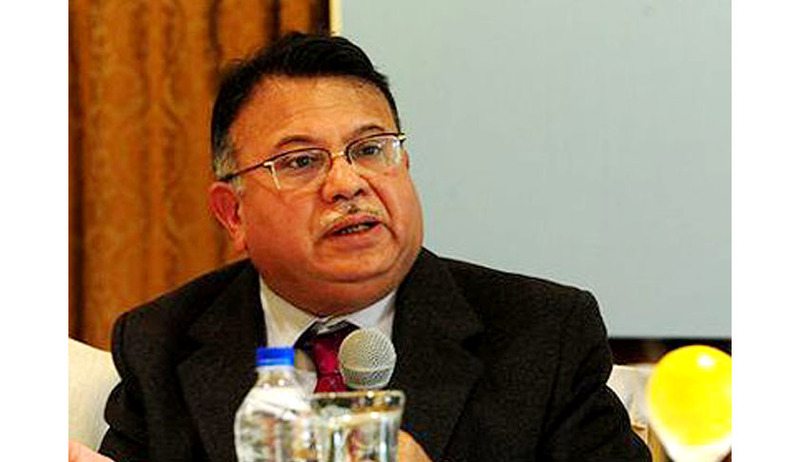 The Committee, headed by former Chief Justice of the Delhi high court A.P. Shah, along with former Judge S.N. Kapoor, Mool Chand Sharma, Yogesh Tyagi from the Law Commission and Arghya Sengupta and Srijoni Sen from Vidhi Centre for Legal Policy, has published four reports in a span of nearly two months (from 12 September to 14 November). Through the three Interim Reports submitted to the Government, the Law Commission of India recommended repeal of 258 archaic laws. While Report No.248, titled “Obsolete Laws: Warranting Immediate Repeal” – An Interim Report, identified 72 laws as having become obsolete, and were recommended for immediate repeal, the second installment of this study, which formed Report No. 249, recommended 88 laws for wholesale repeal and 25 for partial repeal. In the third interim report, i.e., Report No.250, Commission identified 73 more laws for complete repeal. Read the LiveLaw story here. Recently, the Centre for Civil Society brought out a project report titled “Repeal 100 Laws Project”. The Commission, suo motu, decided to look into the project report and study the laws discussed therein, which have not already been included in its three interim reports mentioned in the preceding paragraph and it was found that 54 such laws needed examination. These were analyzed and out of these 54 laws, the Commission found 30 laws to be fit for repeal and gives notes and recommendations on each. The report also indicates the competent legislature for repeal of the laws. Pre-Constitutional laws, even where they have been passed by the Centre, can only be repealed by the Centre if the subject matter of the law now falls within List I or III of the Seventh Schedule to the Constitution. Where a law falls within the domain of List II, it should be referred to the relevant State Governments for repeal. Illegal Migrants (Determination by Tribunals) Act, 1983 26.